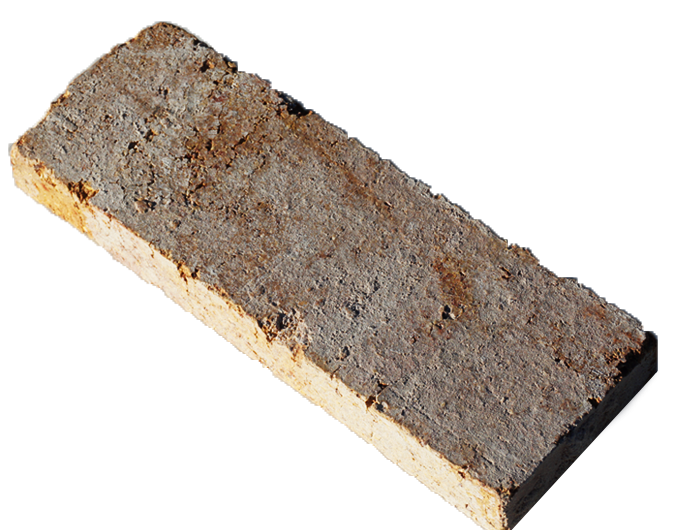 At Lohas Australia the reuse and recycling of handpicked existing materials allows us to produce and supply premium recycled bricks. Collecting disposed artefacts from all around Sydney, NSW Australia, we carefully select bricks with beautifully weathered textures and colorize them selectively. We then trim them to customised sizes and finish with a fine polish thats blends beautifully with a diverse range of Australian natural, sustainable and organic architectural design products. Whether they are used for cladding, paving or bespoke furniture, they would give a rustic and weathered look to your project . When this traditional material is applied with a modern interpretation, a delightful mix of old and new would surprise you. Our professionals at LOHAS Australia have extensive experience in the industry and craft only the best products with premium quality in the industry. Whether you have a brick project or renovation of existing brickwork, or would like to add a designer feature wall, our recycled bricks give a rustic and weathered look to your project. Using recycled bricks as pavers for your backyard provides a rustic feel. These bricks can also be used in driveways, garden edging, and walkways to improve the exterior appeal of your home or office space. People often opt for bricks with grey and brown colouring to blend the surrounding greenery and achieve a natural look. Many old houses in Australia are made with classic materials that are durable and resilient to any type of weather and exterior elements. If you want to integrate this rustic look into your home, then choose used bricks. From greys to rusty reds, these bricks add a timely feel and character to any feature wall. With its ability to create a rustic atmosphere, this style is becoming a statement in the hospitality industry such as cafes and restaurants. These dry pressed bricks are well suitable for people who are looking for something unique. These bricks can be used as pavers in internal dwellings and are fast becoming the best seller because of its ‘wow factor’. Historic bricks are used when renovating current structures to match Australia’s earliest colonial settlers up. Our professionals are fully equipped and trained to match and spruce up the chromatic, dimensional and chronological aspects of antique historic bricks. Sandstone is an ideal option for feature walls, lining and decorating, and has the design flexibility to carve many intricate details.